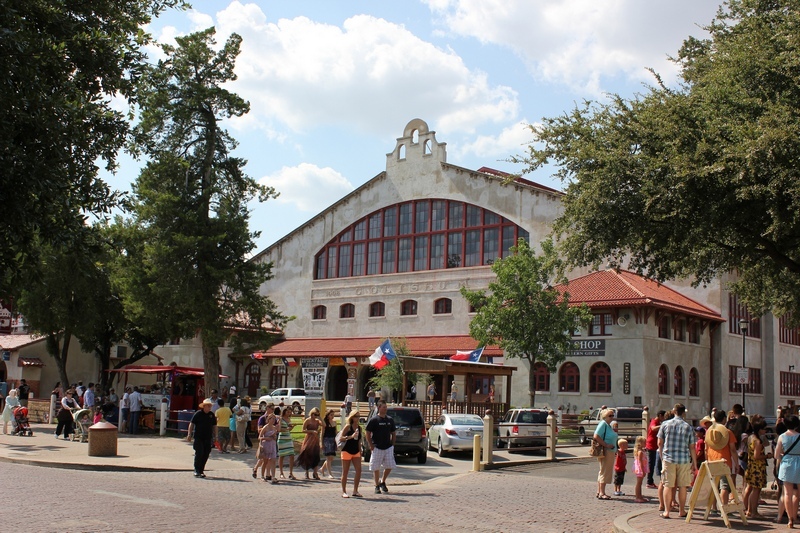 Chaotic traffic and substantial parking costs can make traveling in Fort Worth, TX stressful. Taking the shuttle bus is an option that can help you move about conveniently without such hassles. 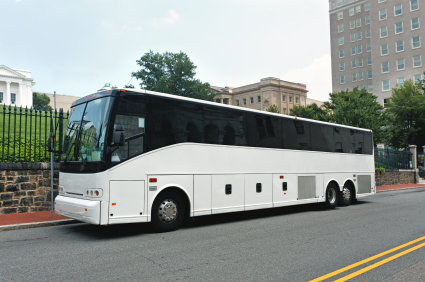 And Charter Bus America can help you find the right shuttle bus service. 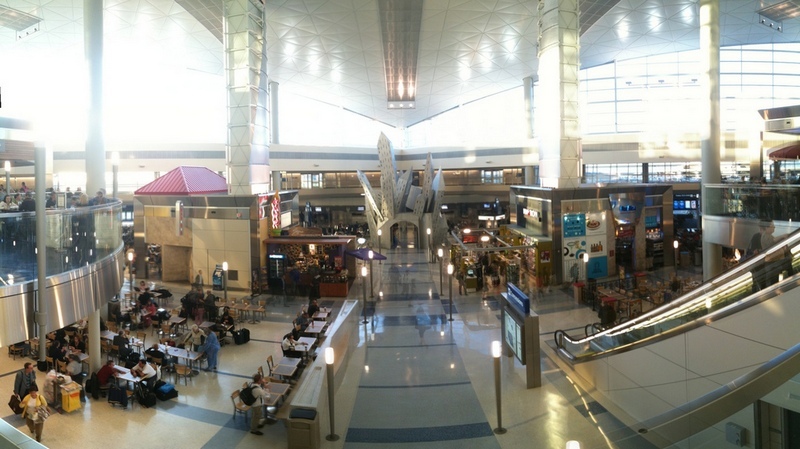 Fort Worth airport shuttle service is useful for all sorts of travelers. Business travelers generally work on a tight schedule and find it helpful to have an airport shuttle bus waiting to pick them up. Vacationers, too, can use the Forth Worth airport shuttle service to ensure that their trip starts on the right note, with comfort and ease. If you reside here, we can help you hire a Fort Worth airport shuttle that takes you to the airport comfortably and in time to catch your flight. As a customer-centered business, we are pleased to make a search for shuttle service Fort Worth quick and simple. When you find yourself in need of an airport shuttle bus or city shuttle service Fort Worth, it would typically mean spending hours scouring the internet for reliable shuttle service providers. Call Charter Bus America at (888) 345-2037 or visit online to learn about airport shuttle service and other shuttle bus services in Fort Worth.